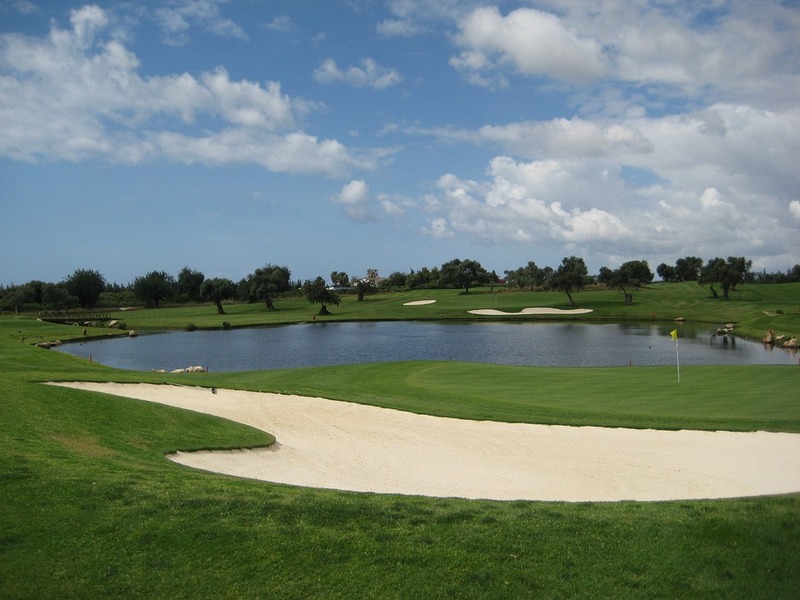 The 2017 Open de Portugal golf tournament on the European Tour is taking place this week from May 11-14, 2017, at the Morgado Golf and Country Club located in Portimao, Portugal. Here is a list of the prize money up for grabs for the European Tour players to win this week at the 2017 Open de Portugal. The Open de Portugal golf tournament dates back to 1953. It became a European Tour event in 1972. The Open de Portugal has not been played since 2010 and it's making its return this year as a dual ranking event on the European Tour and the Challenge Tour. The Challenge Tour is the European Tour's version of what the Web.com Tour is for the PGA Tour. Basically a minor league for golfers to play in and try to earn a promotion to the big leagues (PGA or European Tour). The winner of the 2017 Open de Portugal gets exempt status on the European Tour until then end of the 2018 season. The total prize money up for grabs at the 2017 Open de Portugal is $546,575. All prize money below for the 2017 Open de Portugal golf tournament has been converted from Euros to American dollars. The prize money is small this week for a European Tour event but large for a Challenge Tour event. The big prize this week is exempt status on the European Tour for the winner.